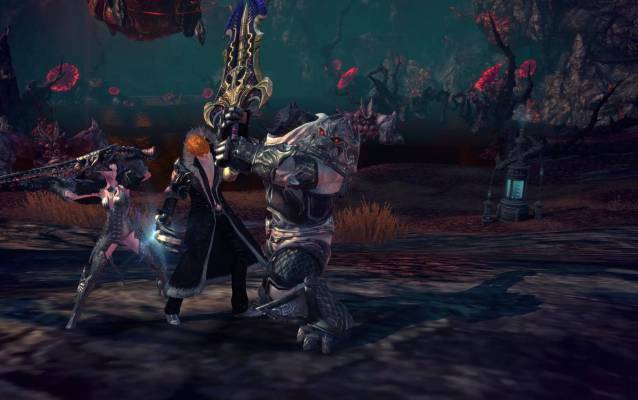 Gameforge’s popular MMO TERA is set to receive a Classic Server on 12th February! What does this mean? Players will receive the unique chance to take a journey through time to 2013 and discover Tera in a completely new light, as it once was. The server will remain online for a few weeks and what players loot there can be transfered back to the current servers with them. The adventure begins in the former starting location, the legendary Island of Dawn: The original eight classes are available to choose from: warrior, slayer, lancer, berserker, archer, sorcerer, priest or mystic. Those who already have a high-level character can also play as a reaper, complete with their own starting area! The PvE missions will take players all around Arborea, and all over, unforgettable challengers rise again: who can defeat Nightmare Meldita and Nightmare Shandra Manaya in hard mode? Guilds can join one of the three alliance factions and fight for control over the rare noctenium skill booster. Those who like it tough can join forces in raids with up to 120 players and fight the Nexus invasions in Northern Shara. 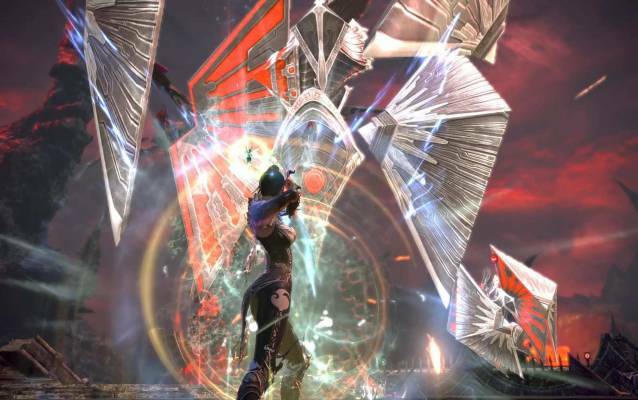 For fresh players, the Classic Server offers a unique chance to experience TERA as it was five years ago, and see their favorite game with fresh eyes. For TERA veterans, Gameforge offers an unparalleled nostalgia trip.